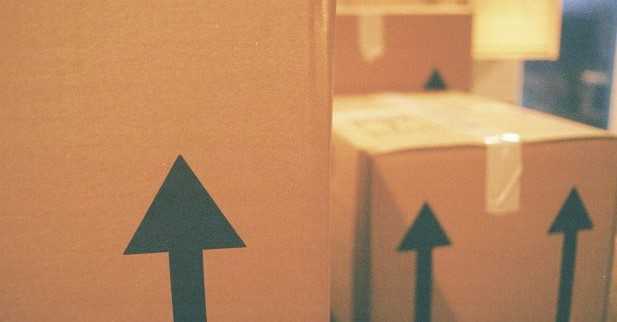 Love those cardboard boxes for storing your things? Mold loves to eat paper (cellulose)! Mold produces enzymes to digest cellulose and various other materials to help with the eating (decaying, rotting) process. Those cardboard boxes are a magnet for mold. 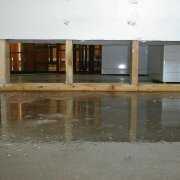 Add moisture in your home above 40-50% and they may become mold factories. If you have cardboard boxes tucked away in your closet, under your bed or other forgotten places like your attic, they may be making or keeping you sick. Use plastic containers that seal instead. Be sure to wear a mask and gloves when you unpack them. 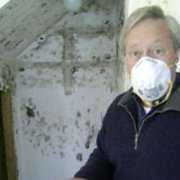 If you are already sick from mold, ask someone else to do it (wearing gloves and a mask, of course). Non-porous items can be cleaned with hot soapy water, vinegar or alcohol (no bleach). Use borax (antifungal) for washable items like clothes. Some items will have to be thrown away (i.e.decorative pillows, lamp shades, stuffed toys). Remember, mold not only grows of top of things, it grows down into materials. Hyphae are thread-like strands which interconnect and bunch up into a mycelium. The hyphae and mycelia help the fungi absorb nutrients. Most of the mycelium is hidden from view deep within the fungal food source, such as rotting matter in paper, the soil, leaf litter, rotting wood, or dead animals. Throw out those cardboard boxes! 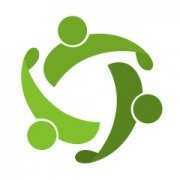 Check out other home care posts.